Emergency Vehicle, Automobiles Motorcycles, Car Seat Belt. School Bus, Automobiles Motorcycles, Car Seat Belt. 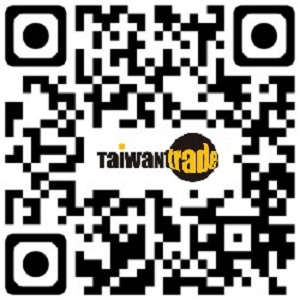 Supplier:MAW HUNG INDUSTRIAL CO., LTD.